Liverpool manager ​Jurgen Klopp has claimed there is 'a lot to come' from star centre back Virgil van Dijk, as the Dutchman prepares to face his former side Southampton on Friday night. 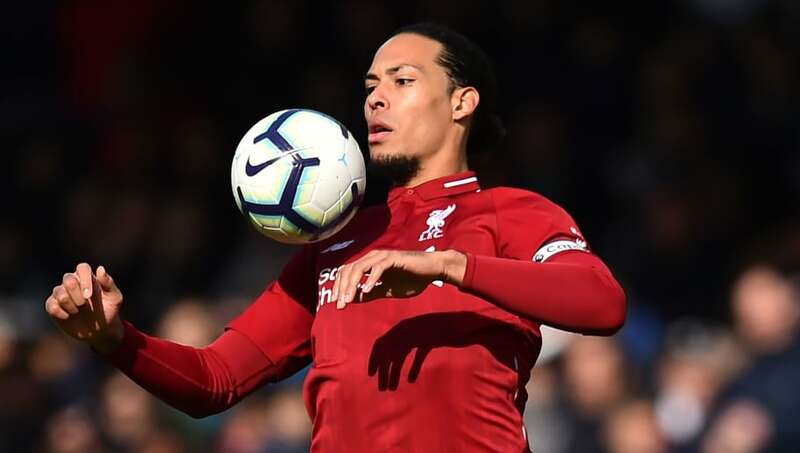 Van Dijk has been an ever-present for Liverpool in the Premier League this season and is a likely candidate for the PFA Player of the Year award, due to his impressive displays in 2018/19. Initially a fitness doubt for the game against ​Southampton after taking a knock in the 2-1 win over Tottenham, ​Klopp assured that van Dijk has trained normally ahead of the trip to St Mary's, while hailing the defender's impact on the team over the last year. Klopp said in his pre-match press conference: “He is obviously a very good player and of course he makes players better around him. "​I said it a couple of times, he is so important to us not only as a player but as a person as well, he is a brilliant boy – I couldn’t say a bad word about him even if I wanted to. “He improved us and I think he improved since he was here as well. He is a different player to the player he was when he was at Southampton. He was good there already – really, really good – but with all the different games he played now and being part of the ​Champions League quarter-finals, semi-finals and final, that all helps you as a player.  @VirgilvDijk is set to be fit for our trip to @SouthamptonFC. Van Dijk drew special praise for his defending of a ​Tottenham counter attack last weekend. With the score poised at 1-1,​ the 27-year-old was left exposed in a two-on-one situation, but expertly blocked Moussa Sissoko's passing option, before putting the Spurs midfielder off in the shot. “He has to defend two players, you have to close the passing way to the other player. It’s always like this in football – if you cannot be active, then you have to give the other player the opportunity to make a mistake. That’s what he actually did. “It could have happened that the ball bounced a bit too far from [Sissoko’s] foot in the dribbling and he could have been there. That’s a defending situation.